Outgoing, reserved, people-oriented, loyal, adventurous, detailed. We all have so many adjectives to describe us. Positive and negative, those adjectives paint a picture of who we are and how others see us. Since the beginning of time, people have sought to understand what makes these different behaviors. Around 400 BC, philosophers started to theorize on what really made people “tick,” and as they went through the external elements they started to identify how it related to personality style. People could be grouped based on the outer elements of Fire, Air, Water and Earth. As we moved along in time, Hippocrates theorized that is wasn’t the outer environment, but the inner environment that really created one’s personality. Drawing again on four elements, he associated behavior style based on black, red, white and yellow bile. Hmm – almost there. William Marston, an American psychologist, lawyer and inventor of all kinds of awesomeness (the lie detector and Wonder Woman, to name a few) went a bit further in the 1920s. In his book “The Emotions of Normal People”, he introduces the theory of DISC, which has grown to be the DISC profiles I use today. Marston’s theory started to lay out the four quadrants of what we identify as the DISC profiles…however in his era the terminology wasn’t quite as empowering as what I like to use. Dominance, Inducement, Submission and Compliance can definitely target all of us, but I wouldn’t use those labels when focusing on the positive attributes in myself or others! So – why do we continue to focus on this? 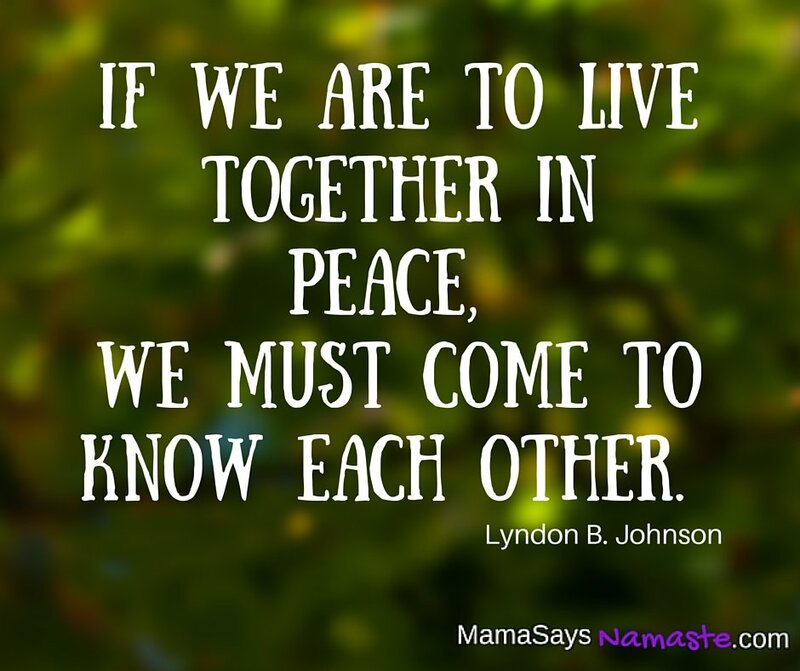 Why do we try to label and identify ourselves and others? And how does this become a positive asset and not an excuse for obnoxious and crappy behavior! When we seek understanding of ourselves, we are better equipped to not only identify what makes us thrive, but to better realize our impact on others. The more we know those adjectives that play into our strengths, the more we can also recognize those adjectives that may push people away. Our job is to not only understand our personality styles, but when you are connecting with someone, the better you understand them, the better you can communicate and connect. 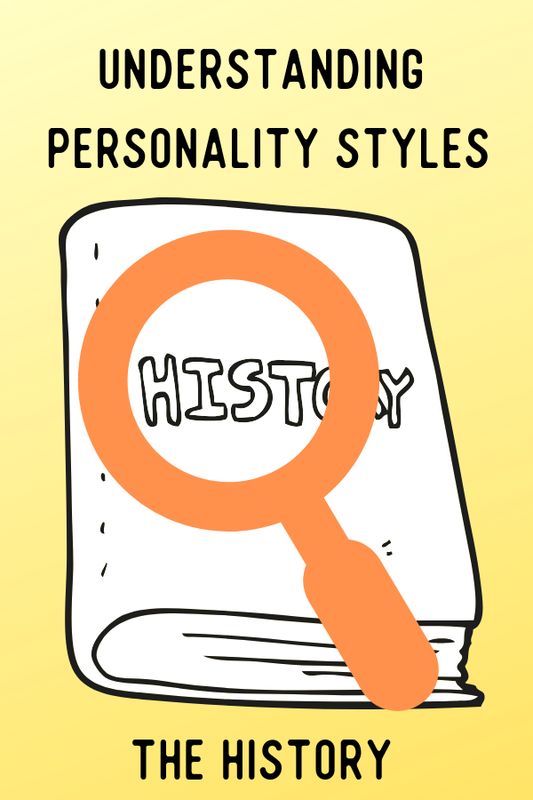 There is no “wrong” personality style, and I want to dive into the awesomeness in all of them. There are many personality style “tests” that are out there – and in this series you will learn about a simple yet effectively powerful tool that will allow you to take a quick assessment to identify your personality style as well as everyone else in your family – to truly see how the uniqueness in each of us strengthens all of us. 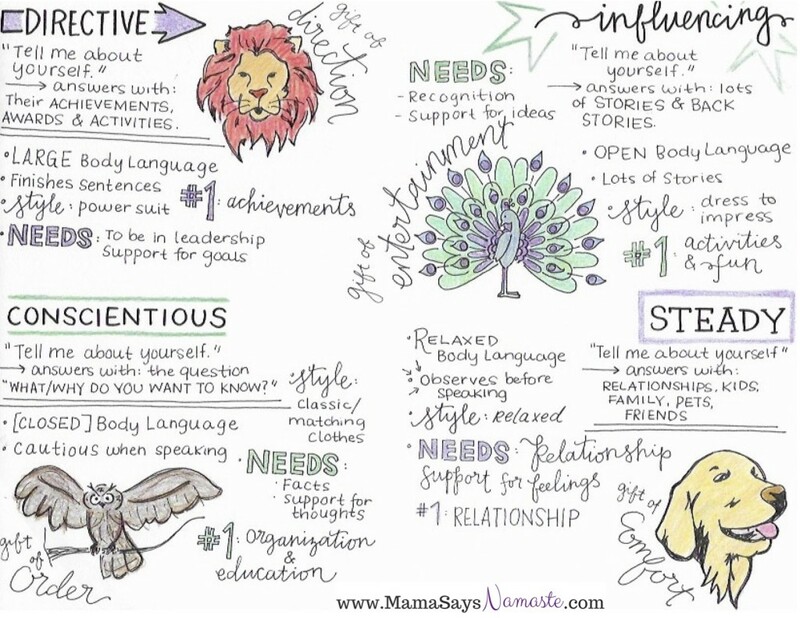 Over the next few weeks, I want to dive in and talk about the different styles and how you can use this understanding of your own style to create deeper relationships with the people you are closest to – your family.